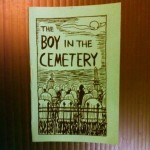 The boy approached the crypt and reached for the door handle. “wh-what are you doing?” Billy said. 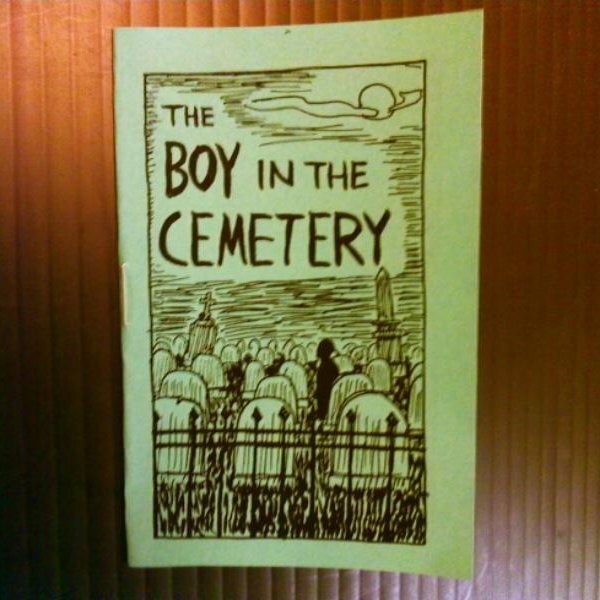 The boy opened the door a little and leaned his head around it. “Hey Dad, I brought someone over…” he said. “HA HA! Look at him go!” The skeleton laughed.